Google’s gaming aspirations of late have been centered around VR experiences for its own Daydream headset. According to a report from The Information (paywall) today, that could soon change. The report outlines Google’s work on a subscription-based gaming service that taps the power of a Google-made console, or possibly the Chromecast. According to sources familiar with the matter, the project lets users play games as they’re being streamed, rather than requiring a download or a disk. 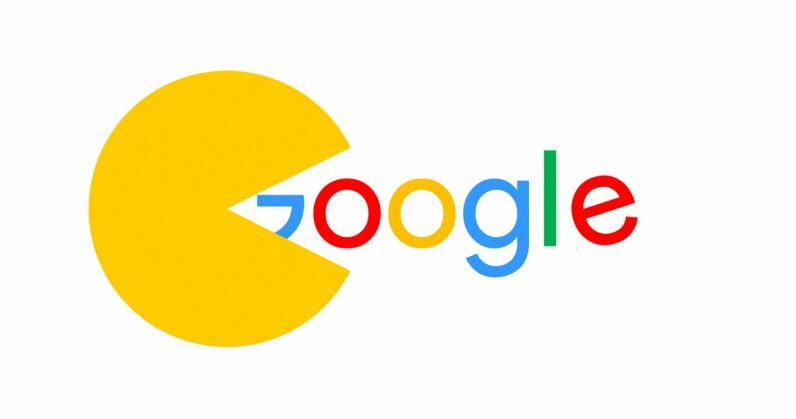 If successful, this wouldn’t be Google’s first time kicking around the idea for a gaming console. Back in 2014, the company reportedly planned an Android-based gaming console for TVs. The project was never released. While consumers have embraced streaming music and movies, games haven’t typically worked as well. Unlike downloading the game — the approach Sony and Microsoft take with their consoles — speeds need to remain relatively constant on both the down and up stream. This presents a technological hurdle. Pressing a button should lead to near-instantaneous on-screen movement, yet the few milliseconds that pass between push and action tend to make or break the entire experience. In 2014, lackluster broadband speed made this all but impossible. This has improved immensely in recent years with the roll-out of fiber networks in major markets, as well as a better spread of data centers nationwide. Sony, whose Playstation console is already in this market seems to pull it off with its Playstation Now streaming service. While functional, the high cost and lackluster selection of titles have been its major roadblocks, not the service itself — which is mostly great. Nvidia has a service as well, called GeForce NOW. Unfortunately it only works with Nvidia-made TVs, so I can’t report on how well it works, although I hear good things. Microsoft too has plans to jump into the market “in the next few years,” says Xbox chief Phil Spencer. Unlike 2014’s attempt, the stars could be uniquely aligned for another run by Google. A Google representative stated the company doesn’t comment on rumors.